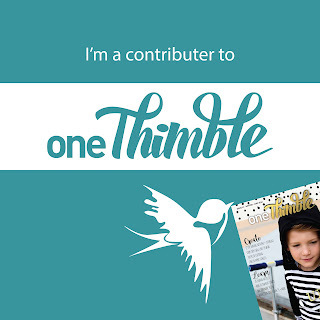 A month ago I was contacted by Jen of One Thimble about whether I'd like to contribute. 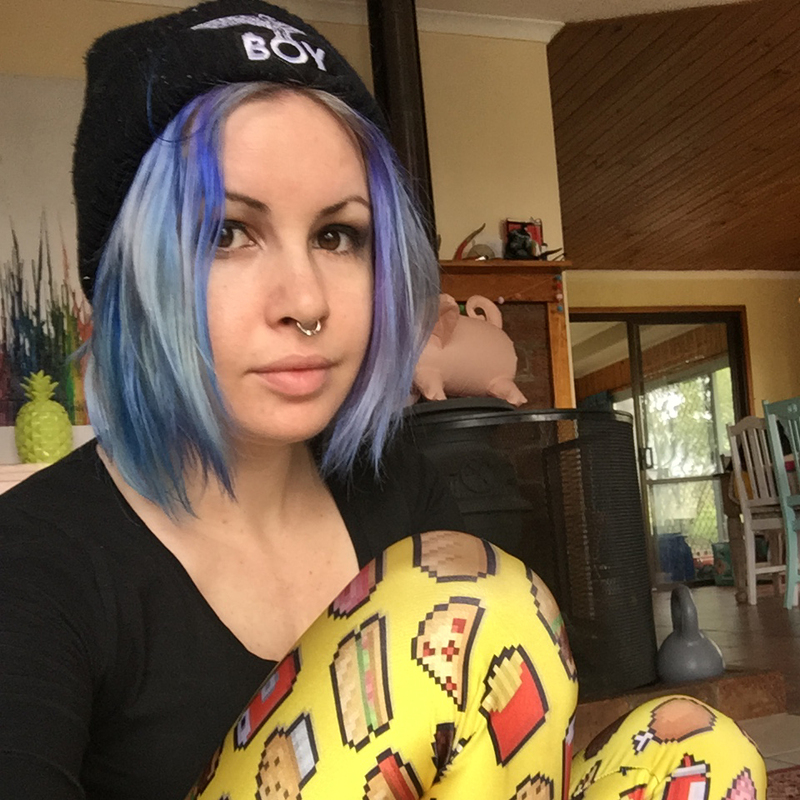 When someone comes to me looking for boys sewing stuff - yeh I am definitely going to want to be involved! 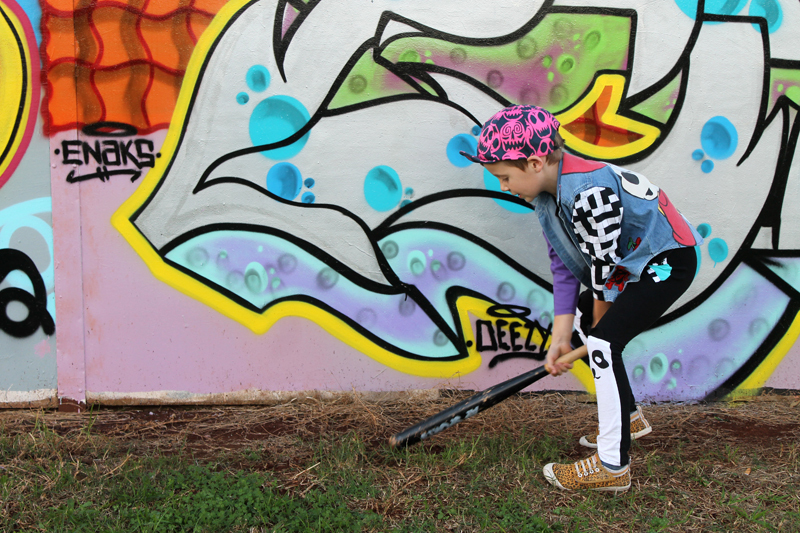 As you know, sewing for boys is my passion, and I was able to write up an article about sewing for the little dudes in your life as well as making a tutorial for THIS JACKET! Ah man, I love it so much, and so doe HE which is the most important. 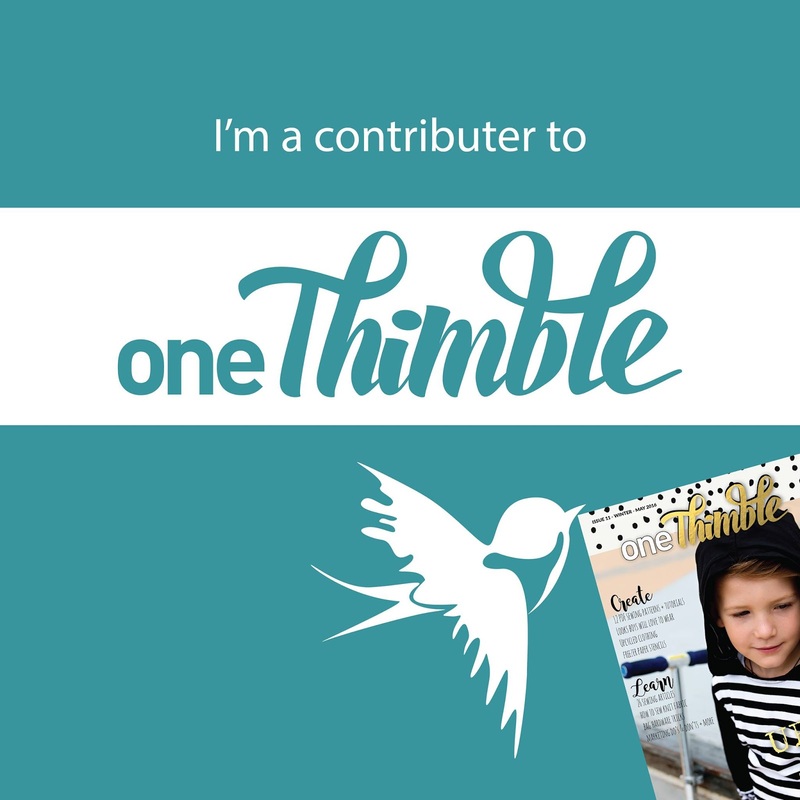 There's loads of advice I have so wisely imparted with my whole seven years of experience dressing and sewing for my main man that you can check out in issue eleven of One Thimble right here. 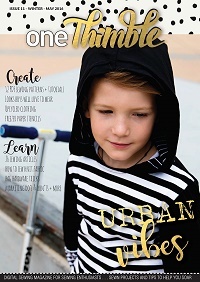 Don't just grab the mag for me though, although you know you should do that too, because there's LOADS of patterns and inspiration and general sewing goodies included. 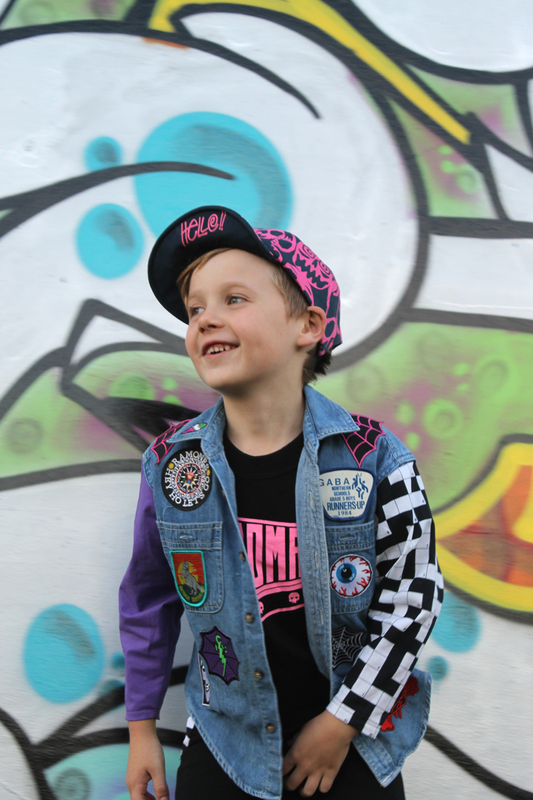 It was super perfect timing because I was playing with moodboards and writing a guide here on Max California about sewing for boys (which I still plan on doing) so I wrote a concise little summary and sewed up the jacket i'd been wanting to sew for Vinnie for a few months now. I'm such Zayn trash right now, it's almost a problem, regardless I really love this Betty Boop x Joyrich jacket he wore and I recreated it my own way. Denim jacket from the op shop with new sleeves and a bunch of patches I've been collecting to make Vin a patch jacket. I pulled out a denim shirt of Vincent's that he never wears, and explained to him what I was going to do with it, and the kid burst into tears because he didn't want me to cut up his shirt that he didn't even know existed. I couldn't stop giggling, the little guy is a pretty sensitive sweet little soul, even more so when he's tired. So i totally assured him that shirt would stay intact and I'll do it from a different jacket. A few days later he asked me about the jacket i wanted to make him again and we came to a compromise. He chose the fabric, helped me with the patches, and we nailed it! 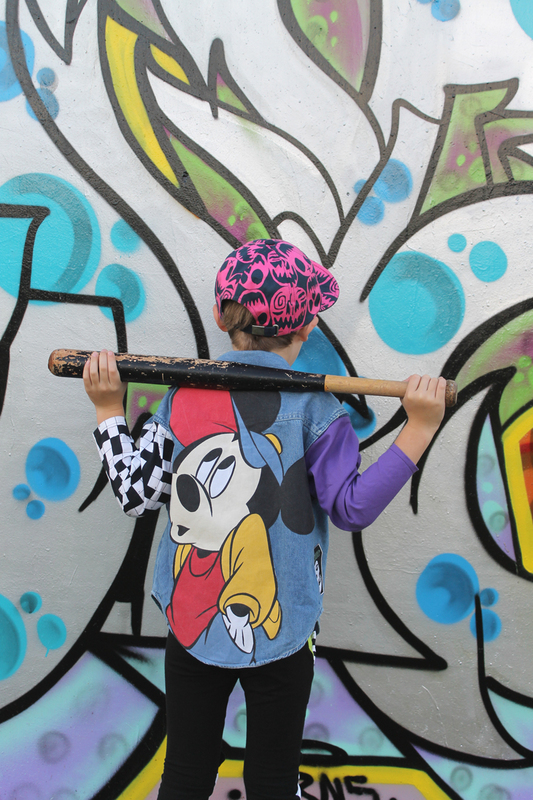 That mickey mouse applique is a pillowcase I got for 50c at the Op-Shop about five years ago. Sometimes I keep stuff in my stash for too long and then turf it but i really, really wanted to do something with this! 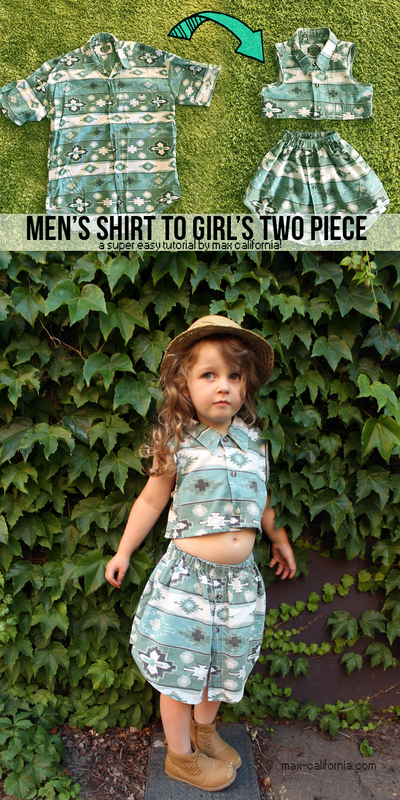 Vin's shirt is a resize I made for the Boys Can Wear Pink series and his leggings are the super cute Wild & Free pants by Coffee & Thread that I sewed up for Pattern Revolution. Guys I made this outfit over a month ago and every weekend the little dude is wearing it. THAT is satisfaction. His shoes are dunlop volleys from target, and his hat was from milk n soda. 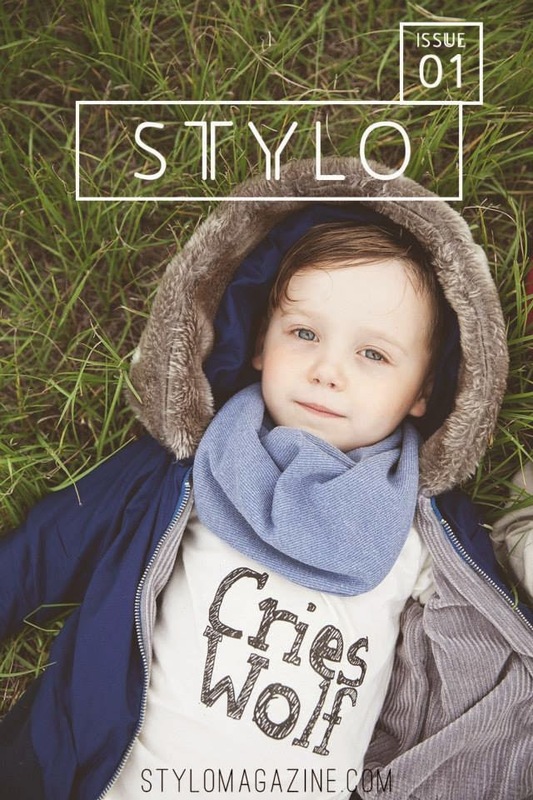 You can follow my pinterest board for boy's style inspiration below! 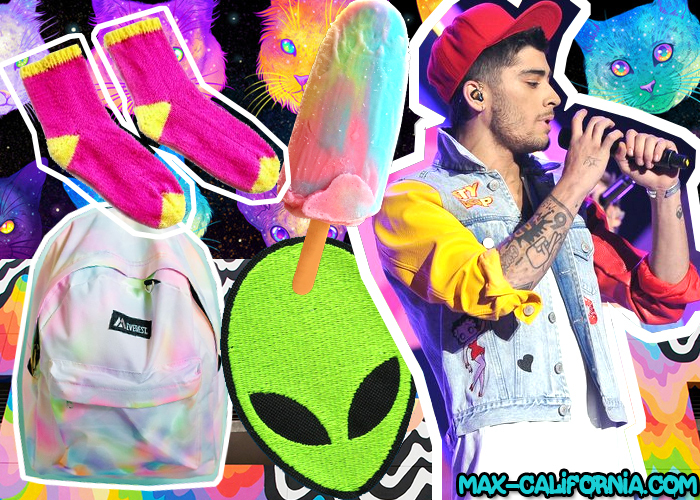 Follow Max California's board • boy style • on Pinterest.